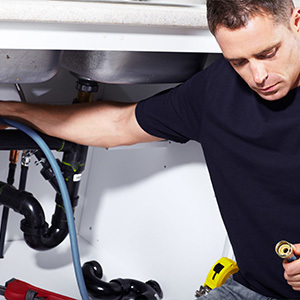 If you need a qualified plumber, look no further than Drainblaster Plumbing Service. 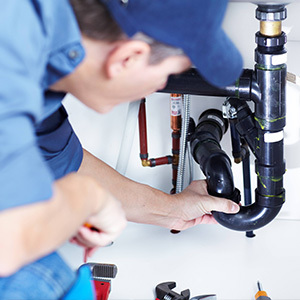 As an established plumbing company in Birmingham, AL, our goal is to provide consistent service on all jobs large and small. 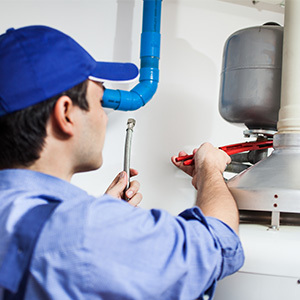 Whether you’re looking to have a basic fixture repaired or want more extensive plumbing work done, we’re the team to enlist. Emergencies are important, and when you have clogged drain that needs to be cleaned you can count with Drainblaster Plumbing Service. Plumbing can result very frustrating for you, we understand your frustration and we are here to help.